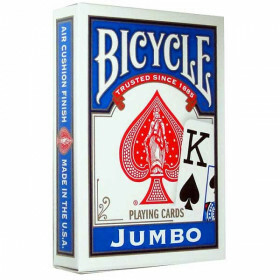 One deck of Bicycle Brosmind playing cards. 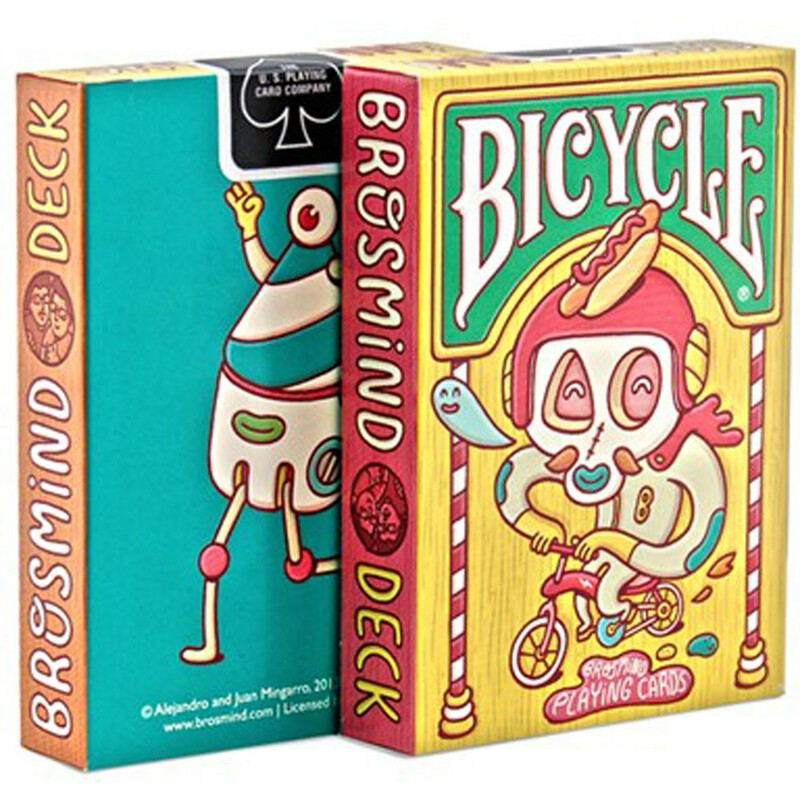 Brosmind is a design studio in Barcelona, Spain, founded by Juan and Alejandro Mingarro in 2006. 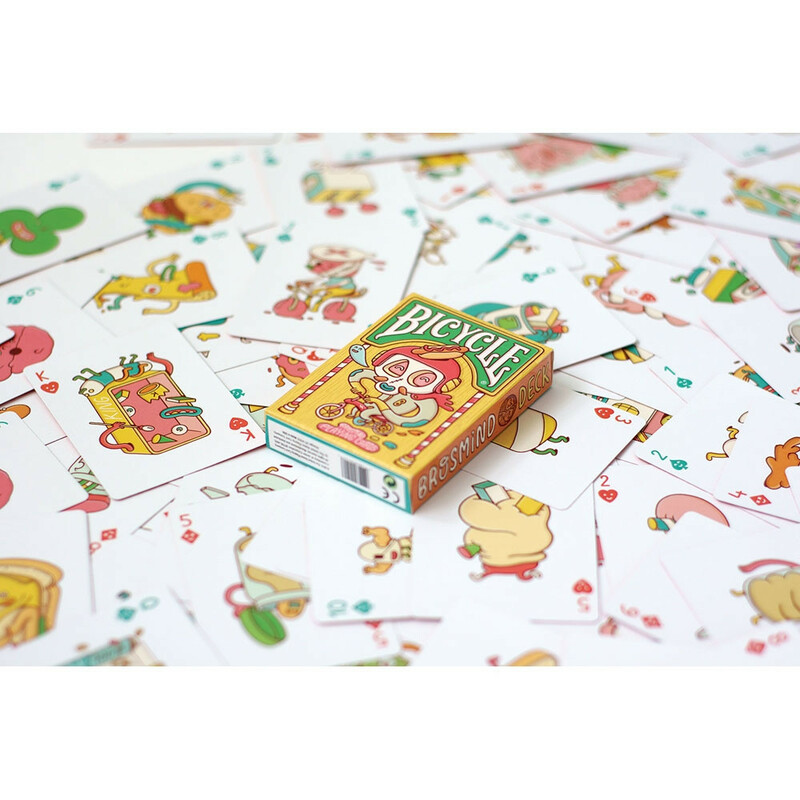 Their bright illustrations draw inspiration from street art all over Spain—and now you can find their whimsical designs on every card in the Brosmind Deck. 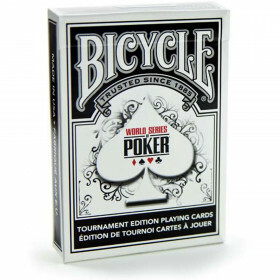 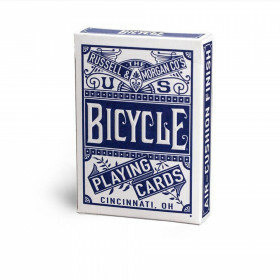 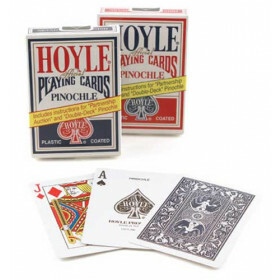 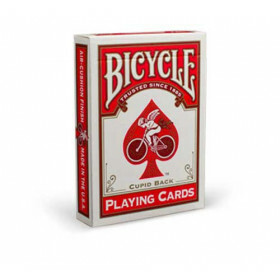 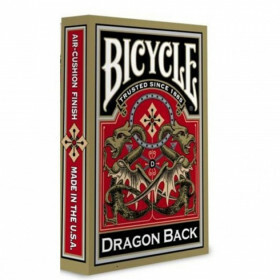 Bicycle®decks are made in the USA and feature the patented Air-cushion® Bicycle finish, softly beveled edges and sandwich construction for enhanced game play.